Because business is weird, CPP Games is in the market for a new Lead Designer, despite laying off almost 100 employees back in October. 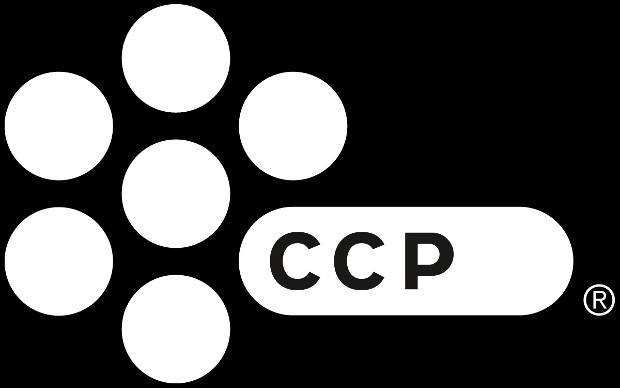 Spotted by one of MassivelyOP‘s tipsters, the listing on CCP Games’ site is for a position in the London offices. They’re in the process of building a team to work on a “new and highly ambitious MMORPG”. Since the company hasn’t officially announced a new game, the listing is purposefully vague. So your guess is as good as ours when it comes to what the project is… or what its monetization structure will be. Considering they’re kinda toying with a free-to-play model on their flagship property EVE Online, it’s possible that could translate into a fully F2P model for this game. That said, if it’s another game based in the EVE universe, the company may decide to come up with some sort of subscription system in order to keep it comparable with the parent game. We’ll just have to wait and see. hmm.. With the way things are with eve right now my hope for it being something better than eve is very low. Can they even pull it off? A “new and highly ambitious MMORPG” I mean. They haven’t been able to create anything successful ever since EVE, and it wasn’t for the lack of trying either. On the other hand maybe they can’t afford to stop trying at this point. Knowing CCP, it will either be a hit or miss, no in beat-weens. Lets hope they get it right as they havn’t got it right outside of eve, even eve is Topsy Turvy .